Mangoes. 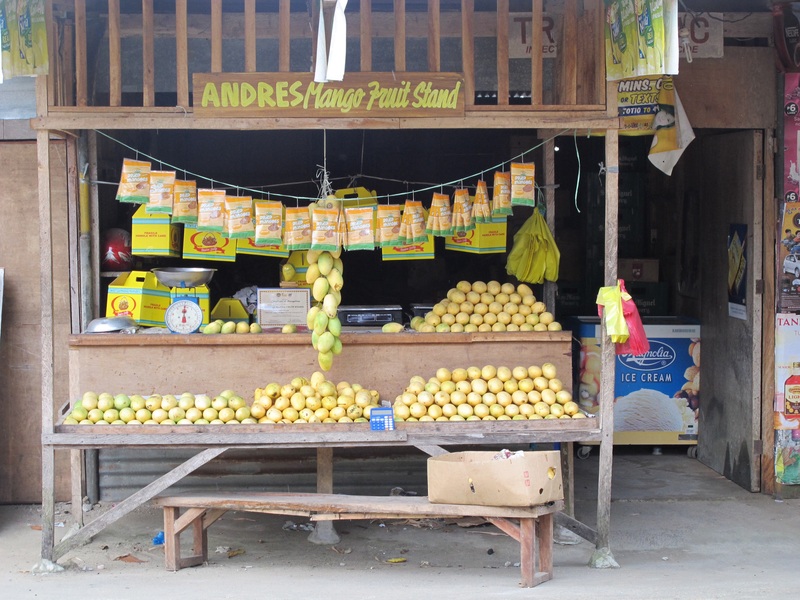 Nothing’s sweeter than the Philippine mangoes. We have them good from Cebu, from Zambales, but the sweetest come from Guimaras Island, just a 15-minute boat ride from Iloilo. By the time we visited, it was almost the end of the peak season and prices have more than doubled. Yet the mangoes remained sweet. 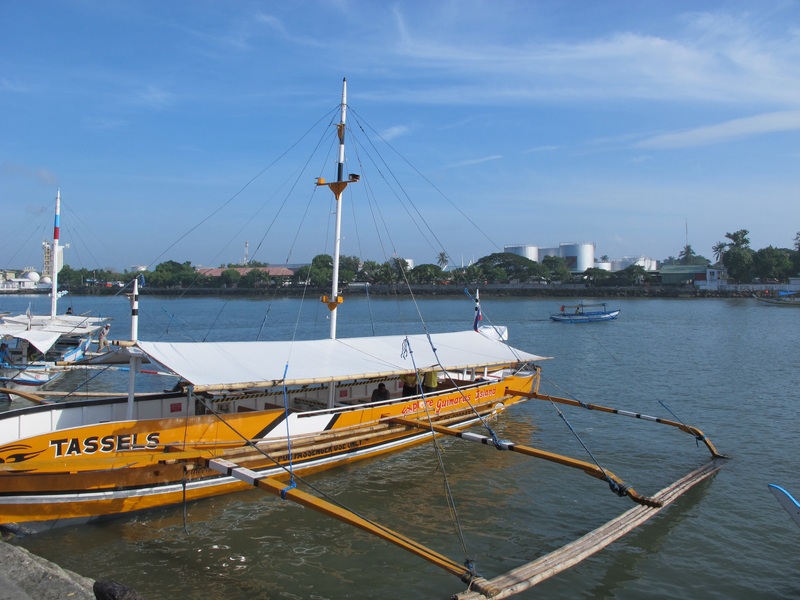 Just a 15- minute banca ride to the island of Guimaras! We visited the oldest Church in the island. 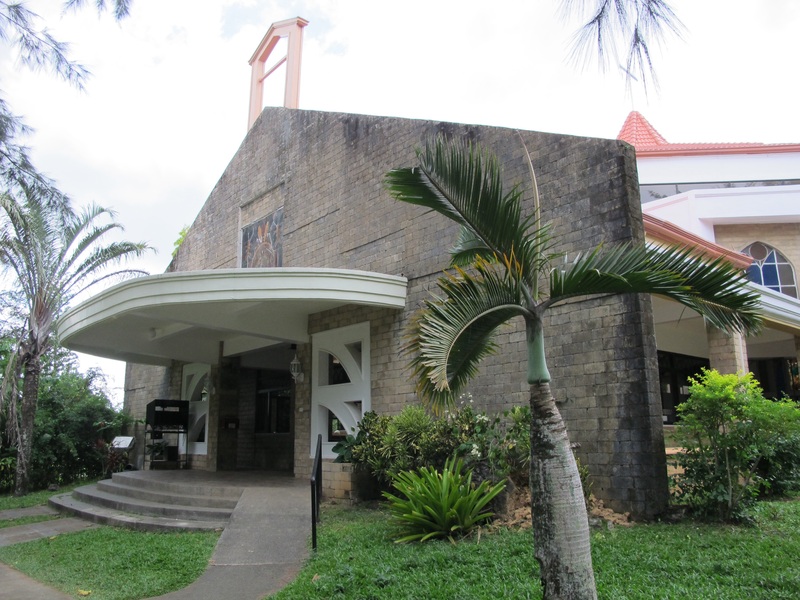 San Isidro Labrador Parish in Navalas honors the patron saint of farmers here. Small but charming. And terribly in need of restoration work. 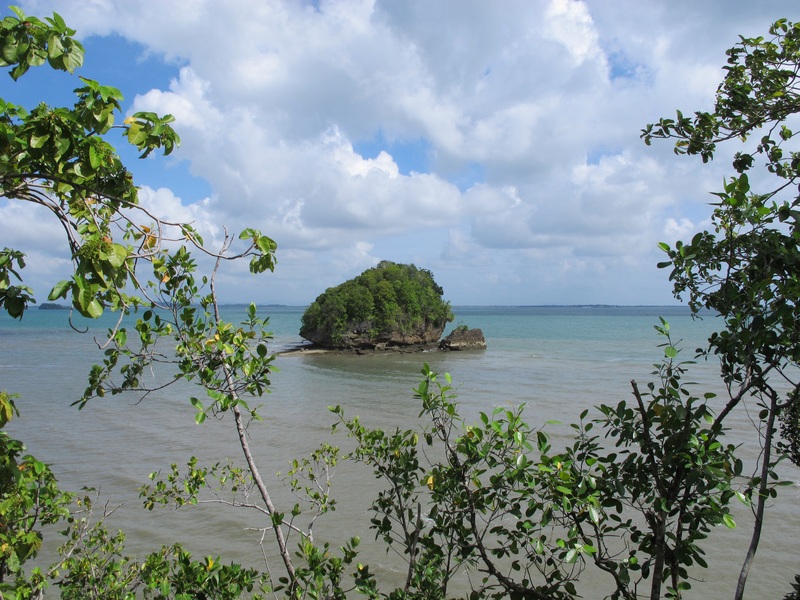 Since the church forms part of many itineraries for day-trip visitors of this island, perhaps the local authorities and prominent families here can help restore and preserve this part of Guimaras history. 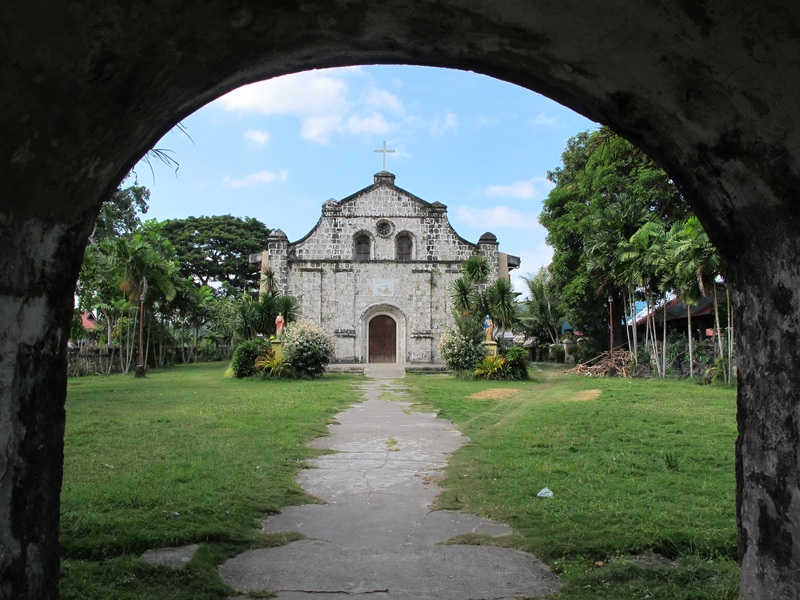 Unlike the church in disrepair, Roca Entanda looks grand and well-maintained. 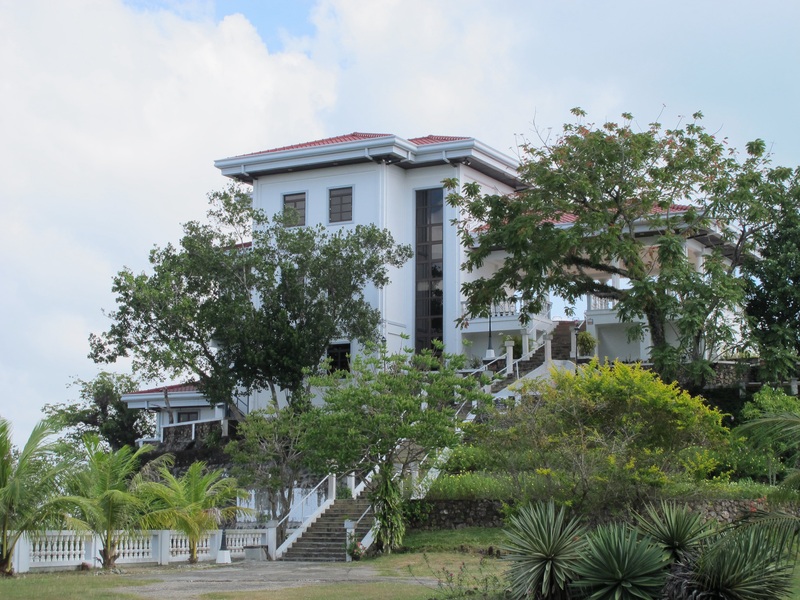 The power scions — Lopez Family — has this all-white mansion by the edge of the waters, built on a rock looking out to sea. 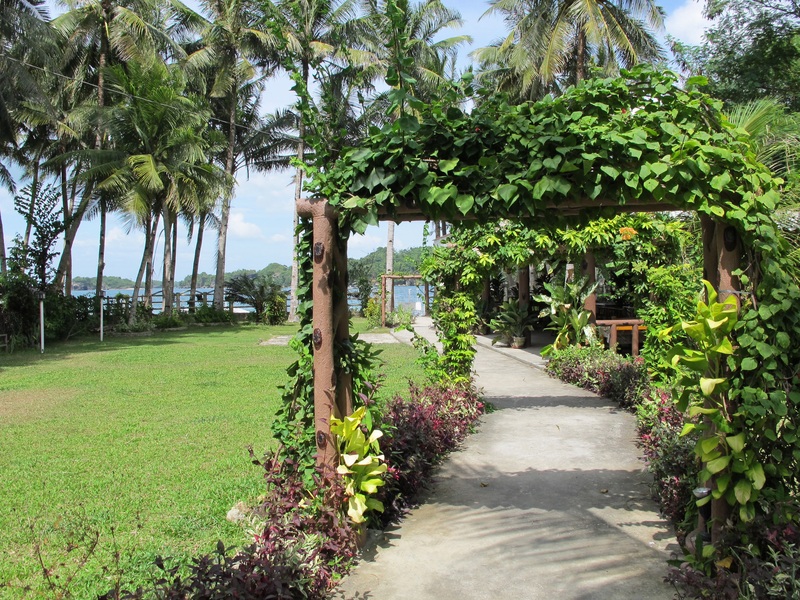 I can imagine all-night parties here with the seawind breezing through the spacious verandah. Or quiet weekend escapades with a coffee mug or a glass of wine, waiting for either sunrise or sunset. The life! Local residents line up streets with stalls selling fresh mangoes, ready to be boxed for those who care to bring home these sweet fruits. 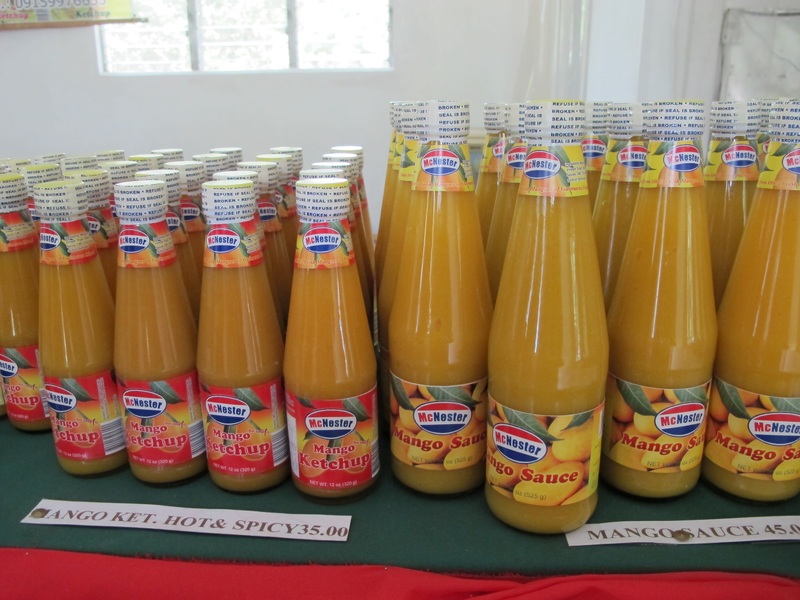 There are also stores like McNesters selling mango byproducts like mango piaya, mango ketchup, mango bars, mango barquillos, etc. A foodie’s delight! More of the same stuff can be bought from the Trappist Monastery. As for lunch, how about that famous KBL (kadios, baboy and langka) soupy dish, soured by the local batwan, from Jannel Glycel Beach Resort? You can even opt for a quick swim before your lunch, if you like.